Enterprise Architecture is essentially a strategic planning discipline for ensuring that all the strategies of an enterprise are well executed. How should we measure it and how it is performing? 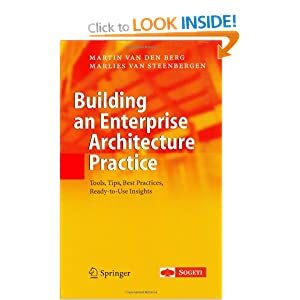 First it’s best to clearly understand what Enterprise Architecture is and who it is for. 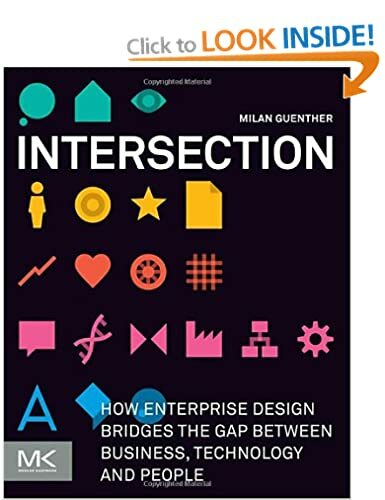 Enterprise Architecture bridges the gap between those decision makers who come up with new strategies and objectives and those who are involved in enterprise transformation and investments in change. It is about what the enterprise can do now (baseline capabilities) and what it wants to be able to do in the future (target capabilities). Enterprise Architecture is all about keeping an organisation robust, viable and continuing to satisfy all its stakeholders in the future, who are interested in the enterprise succeeding and continuing to succeed i.e. the CxOs, Shareholders, Customers, Partners, Suppliers etc. Market/Environment Supplier, Partner, Shareholder, Stakeholder, Regulator, Customer, Contact, Prospect etc. 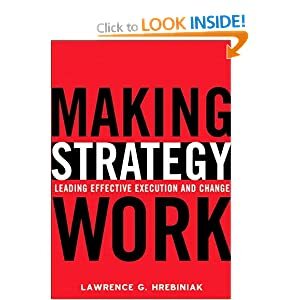 Strategy and Motivation Drivers, Mission, Vision, Strategy, Objective, Measure, Metrics, Principle, Standard etc. Business Business Capabilities, Business Functions (Value Chains), Business Process, Strategic Scenarios (Value Streams), Events, Products, Business Services, Organisation Units, Persons and Roles etc. 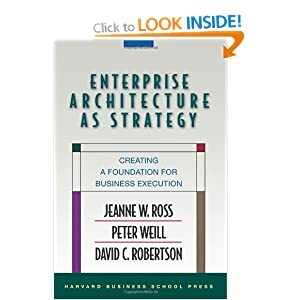 Enterprise Architecture also provides several different views of how an enterprise operates and changes, by maintaining a baseline enterprise (operating) model, target enterprise (operating) model(s) and a roadmap of changes to the enterprise’s business capabilities and investments in change ordered within an enterprise transformation roadmap. A large number of organizations use Enterprise Architecture approach in order to plan strategic changes and manage enterprise transformations. 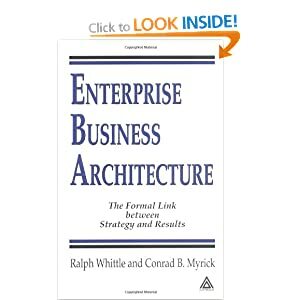 Enterprise Architecture is not directly linked to a direct outcome but is usually indirectly related. One of the major concerns is the failure of many enterprises to actually measure the value of their current or baseline Enterprise Architecture. One is reminded of the old adage ‘What you don’t measure, you can’t manage’. 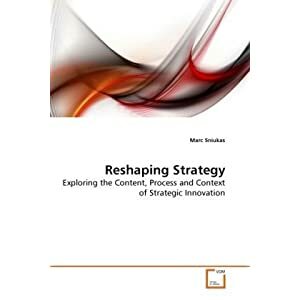 When changes occur as a result of new strategies and target enterprise models, the subsequent enterprise transformation may well be many months or years into the future. Changes are delivered by other groups inside the enterprise or external solution delivery partners. If measures and metrics are not used and actively managed then it becomes rather difficult to compare the old baseline with the new baseline to see what value has been achieved. The measuring metrics will vary from one enterprise to another. As Enterprise Architecture exists to support the CxOs and decision makers within the enterprise then it is important to define the metrics from their perspective. Metrics can be identified form a number of perspectives. External (Outside In) metrics Metrics that measure the way the enterprise operates from the perspective of those stakeholders outside the enterprise. More detailed metrics can defined for each Architecture Domain. Here below is a discussion of some of some potential metrics used for measurement of their enterprise architecture’s value. The trends and rates of change in the numbers are often more important than the actual numbers. 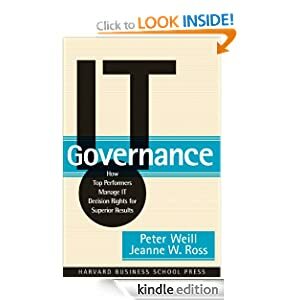 If the enterprise strategies and therefore the target Enterprise Architecture are not having an effect (directly or indirectly) on the numbers that the CEO is interested in, then the Enterprise Architecture is not being effective. These metrics measures how happy a customer or prospective customer is with the enterprise’s value proposition (their products and business services). What value is provided to the customer? This measure is becoming common with value based pricing approaches. How easy is it for the customers to do business with you? Do the enterprise business services provide for the needs of the customer’s own internal processes? Customer Satisfaction can be increased by better communication with them through their preferred channel, so a measure of Customer communications (messages and interactions, social media) can be useful. Cost/Benefit ratio to measure the value of any new or changed business capability. 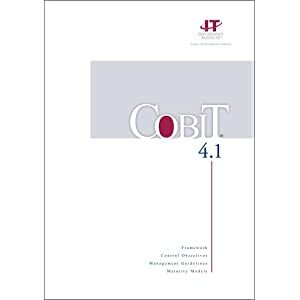 This is used to compares the amount of money spent on the transformation (costs) to the amount of money that is being saved after the implementation of the changes (Benefits). These metrics are often measured in terms of money, but in fact the benefits may be non-monetary values such as increased sales, improved customer satisfaction, reduction of risks, increased flexibility, and improved platform for future change. Enterprise Architecture ensures that the strategies of the enterprise are realised. How many business capabilities are being created, updated or removed? What capability increments are being turned into investment proposals and providing the mandates for new programmes and projects? How many capability increments are being delivered by the solutions that have been subsequently designed and developed? How well are the solutions in compliance with the target enterprise architecture model? The Enterprise Architecture function will create a well-populated repository of knowledge about the current state of an enterprise and its planned future state vision. 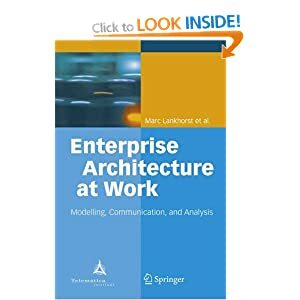 The enterprise Architecture models provide a knowledge base for CEOs, CxOs and other decision makers that provides answers to their questions. In essence an enterprise architecture model needs to be designed to answer all their potential questions. How well does it achieve that? These questions can be about gaps, impacts, dependencies, probabilities of success and failure, risks, costs etc. One of the major concerns of Enterprise Architecture is to reuse the knowledge, information and data as required by various processes and applications throughout the enterprise. Metrics can include the percentage completeness of this knowledge base. How easily and readily available is this knowledge throughout the enterprise to those stakeholders who need it? The whole purpose of Enterprise Architecture is to align investments in change with the strategies for the future of the enterprise. The target Enterprise Architecture Model is the target operating model that provides a common vision for all parts of the enterprise, including internal business units and external partners. How complete is this model and all the associated diagrams and documentation? Is it readily available? The target enterprise architecture model will reduce the time it takes to conduct a particular enterprise transformation, implement new and changed business capabilities and reduce solution design and delivery time and development costs by maximising reuse of the enterprise level models. It will provide standard components and ensure maximum reuse of them across the whole enterprise. 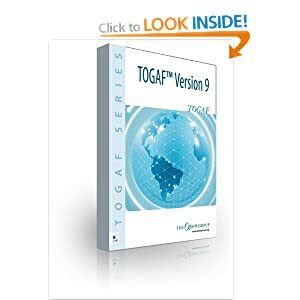 Over time the enterprise architecture will ensure faster development, fewer failures and better alignment to strategic enterprise level requirements and continual improvement. 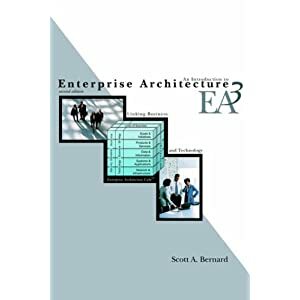 The Enterprise Architecture is often focused on improving or enabling various characteristics and qualities in the future. 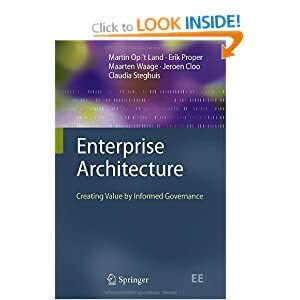 Enterprises need to measure Enterprise Architecture by how well it improves the performance of the whole enterprise, meets its business needs, and supports its strategies and investments in change. 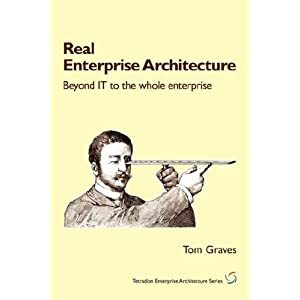 I’m often confronted by solution architects, IT and technical architects who don’t understand what Enterprise Architecture is all about. 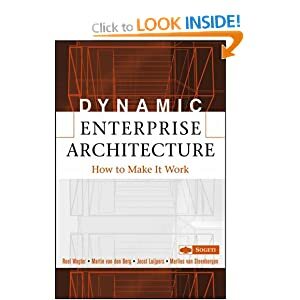 They usually misinterpret enterprise architecture from their own perspective as some kind of system design of ‘enterprise’ scale IS/IT systems and become frustrated when they discover that it is really something else. It often turns out that they are not usually working at the right level or with the right stakeholders in their organisation to be true enterprise architects. They are not working with the leadership team but within the scope of a small development project. Enterprise architecture is in reality one of the most powerful management approaches that can be used by an organisation. 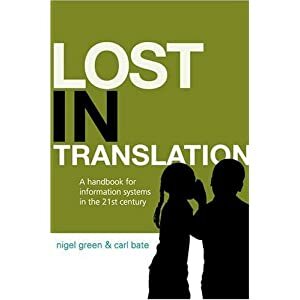 It is not intended to be used (only) at a solution or project level but for the big decisions that an organisation’s leadership team have to make. The leadership (i.e. the C-level executives, and heads of divisions etc.) 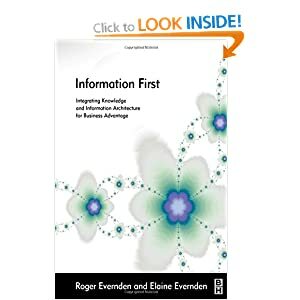 have to make the decisions based on the facts and knowledge base (the Enterprise Architecture repository) delivered by the enterprise architecture function. Those decisions are supported by the enterprise architecture function planning their execution in the EA roadmap. Each initiative in the EA roadmap is typically a new or changed Capability or Capability Increment (see MODAF and http://www.mod.uk/NR/rdonlyres/E43D93F6-6F43-4382-86BD-4C3B203F4AC6/0/20090217_CreatingCapabilityArchitectures_V1_0_U.pdf). Increasing the return on business and IT investments by more closely aligning them with business needs. Scope: Enterprise Architecture is focused on the whole of the business (i.e. the Business Model and Business Operating Model) for all business and IS/IT functions, and not just on the IS/IT components. Timeline: Enterprise Architecture is focused on the long term view of the future scenarios (up to 3/5 years in the future) and not just on a short term view of current state. Enterprise Architecture is focused on a roadmap of changes to an organisation’s capabilities. Stakeholders: Enterprise Architecture is focused on the needs and concerns of the C-level executives (CEO, CIO, COO etc. ), business executives, corporate and business strategists, investors, strategic planners. The consolidation of the existing portfolio of people, processes, application and infrastructure etc. 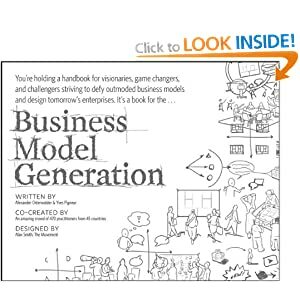 The design of a new organisation, business model and business operating model. The due diligence for mergers and acquisitions and management of the resulting integration programme. The development of smarter and more effective systems (not just IT systems). The introduction of shared services and applications. The introduction of new technology, platforms and infrastructure such as SaaS, Cloud etc. In my future blog entries I will explore how Enterprise Architecture supports some of these areas. The first one will be about how Enterprise Architecture is used to support Due Diligence activities prior to mergers and acquisitions.